An Ode to Shelves + Save 10%! A poem as to why you should buy rivet shelving. 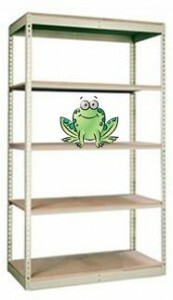 There are many different types of shelves. From metal to wire to some made by elves. But there is one type that makes even frogs ribbit. And that, my friend, is called the rivet. 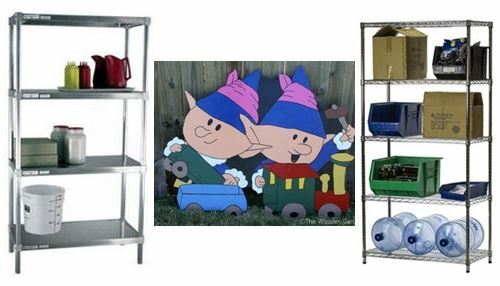 Rivet shelves are easy to assemble. They are sturdy and strong and do not tremble. We offer a variety of different brands. Each one unique to meet all your demands. Right now is the perfect time to buy! We’ve got a very special deal, so stay nearby. 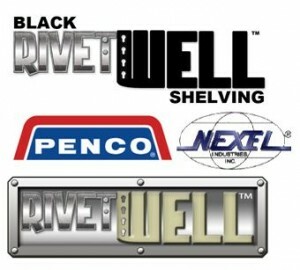 For a limited time, rivet shelving is 10% off. Wait, I think I heard a cough. Did you hear that correct? Yep, 10 % off, we double checked. Found on our website, written in bold. Tell all of your friends, Larry, Gary, and Tom.